Russia is bailing out its own development bank. The state development bank VEB is the latest Russian financial institution to find itself in trouble because of Western sanctions and the plunging ruble. Russian government announced Tuesday it will inject 150 billion rubles ($2.2 billion) into the state-owned corporation. Prime Minister Dmitry Medvedev, who is also the bank's chairman, said VEB has been hit by "deteriorating external economic conditions" and its "inability to refinance foreign debt." The development bank, also known as Vnesheconombank, was set up to fund big infrastructure projects, provide payments for the Russian government, promote growth and run pension saving funds. It doesn't function as a commercial bank and doesn't accept deposits from individual customers. VEB was financing one of Russia's most ambitious projects in recent history -- the $50 billion 2014 Winter Olympics in Sochi. It also provided credit to other banks during the 2008 financial crisis. 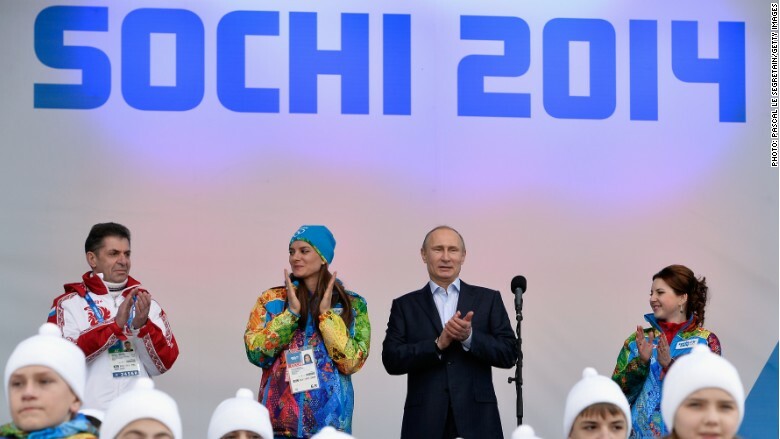 VEB provided financing for Russia's 2014 Winter Olympics. But the development bank has been struggling to manage its balance sheets after the value of the ruble plunged to record low levels and many of the loans given to private Russian companies went sour. Russia has had to bail out a number of banks in the past 18 months. The country's financial sector has been under pressure from the plunging value of the ruble combined with Western sanctions imposed over Kremlin's role in the crisis in Ukraine. 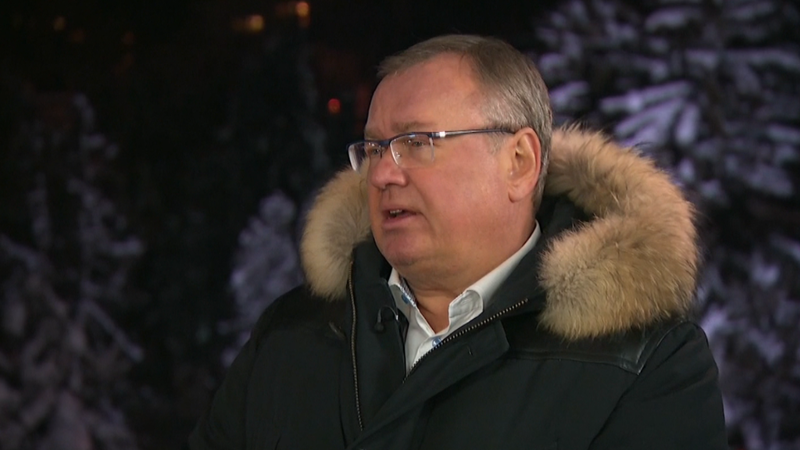 "(The bailout) serves as a reminder of the numerous problems in the Russian economy, and particularly the growing strains in the government's balance sheet," said Liza Ermolenko, emerging markets economist at Capital Economics. Some of Russia's biggest lenders have been cut off from Western financing as part of the sanctions. Unable to raise funds abroad, the banks have been relying on government handouts after the ruble took a plunge in December 2014 and creditors panicked. The ruble has hit record low of 82 rubles per U.S. dollar this January. The state has provided bailout funds to number of other banks, including VTB, Gazprombank, and Russian Agriculture Bank to prevent a full-on crisis. "Going forward there are still significant risks because non-performing loans ratios will continue to rise given the weak economic backdrop," Ermolenko said.